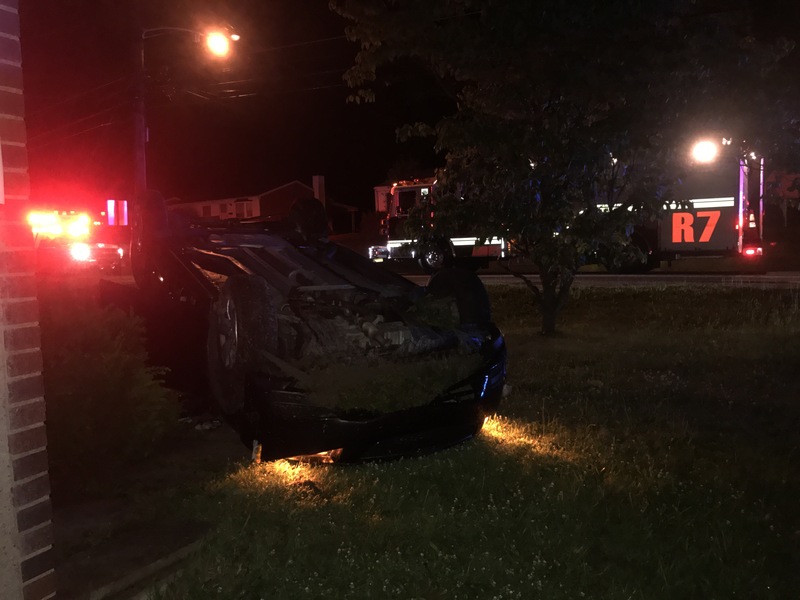 On Monday morning, Stations 227, 223, 222 were alerted for a vehicle accident with rollover in the 320-blk of Stotler Rd. 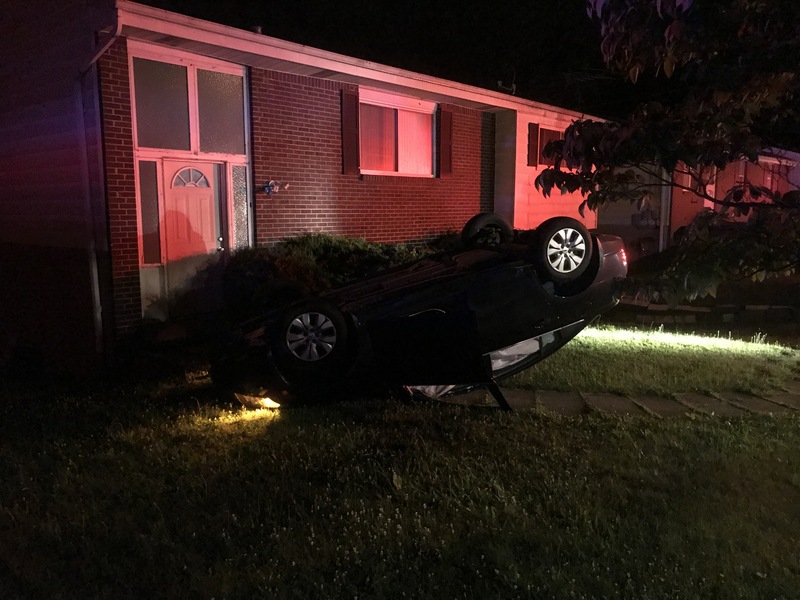 PHPD arrived on scene to find the driver was able to climb out of a window. 227RQ was requested for lighting. The driver was transported to a local trauma center with non-life threatening injuries. PHPD are investigating the cause of the accident.